Yesterday the Ames women visited Ann and John Swain’s house to see their ailing infant son. Today Sarah Lothrop Ames and Sarah Ames Witherell were back, taking turns watching. The outlook for the one-year old wasn’t good, evidently. Evelina would go over to the Swains for the night, being too busy during the day to help. Evelina was straightening up her house after the departure of the latest houseguests, Mr. Dawes and Miss M. J. Alger. It was the first time in days that her home was back to normal, with only family in residence. She found everything to be “much out of order,” and no doubt she and her servants bustled about choring and setting things to rights. She seemed too busy even to worry about whether or not her daughter Susie was practicing the piano. In unrelated news from the Pacific Northwest, this 1852 date marks the first time that the name “Seattle” appeared in print, in a pair of advertisements in The Columbian, a nascent newspaper in Olympia. The city we know today, then just a small settlement, had been known informally as Duwamps, but had been recently renamed after Chief Seattle, a leader of the local Suquamish tribe. How remote and unconnected Evelina would have considered the beginnings of a city so far from her kin and beyond her ken. Evelina was the nurse of the day, tending to two sick women in the neighborhood. She spent the night at the Savage’s home to watch over the ailing Hannah Savage. Hannah had been dying of tuberculosis for months and, in this final stage, many women in the neighborhood were taking turns keeping vigil at night. It wouldn’t be long now. Getting home at dawn, Evelina was able to sleep in only until about nine, whereupon she rose and bustled right into her day. She walked across the street to check on her young neighbor, Augusta Gilmore, who had been taken ill with cholera morbus the day before. Augusta was “some better,” which good news enabled Evelina to go home and attend to her sewing. In production was a big batch of shirts for husband Oakes and sons Oliver (3), Frank Morton and, probably, Oakes Angier, despite his absence. Her preference seemed to be to sew many at once, rather than singly. Helping her, too, must have been at least one of the Irish maids who worked for her. Evelina and her dressmaker sewed for hours today, presumably working on Evelina’s new traveling outfit but also cutting out a dress for the maid, Mary. In the late afternoon, Evelina joined the visiting Almira Ames, sister-in-law Sarah Lothrop Ames and two nieces, Helen Angier Ames and Sarah Emily Witherell at the home of the Algers in Easton. Ephraim Wales, a young doctor in town, evidently crossed paths with Evelina as she, and probably some of the other ladies, traveled home after their call on the Algers. Dr. Wales wanted Evelina to watch with his wife, Maria. 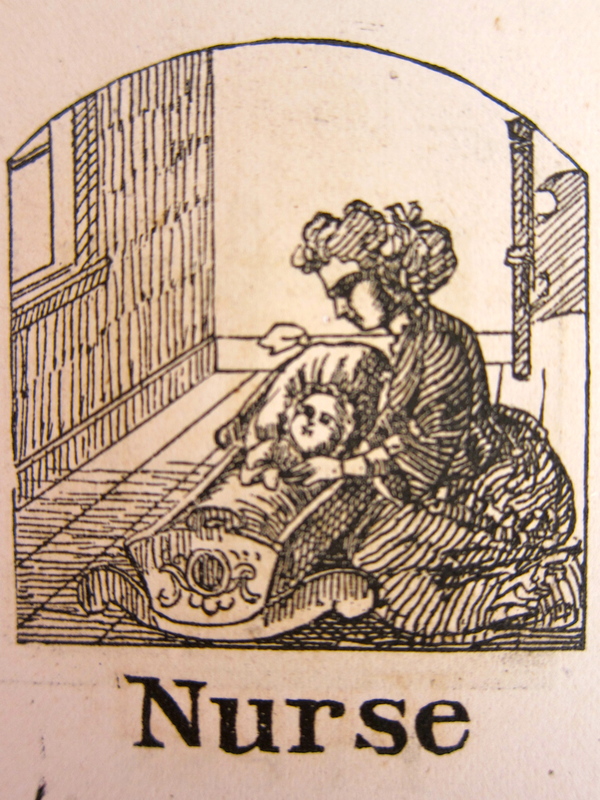 Maria must have been ill or possibly even in labor. Subsequent records don’t reveal why a doctor wanted Evelina to tend to his wife. But it does seem that Evelina was becoming the go-to care-giver in various homes. 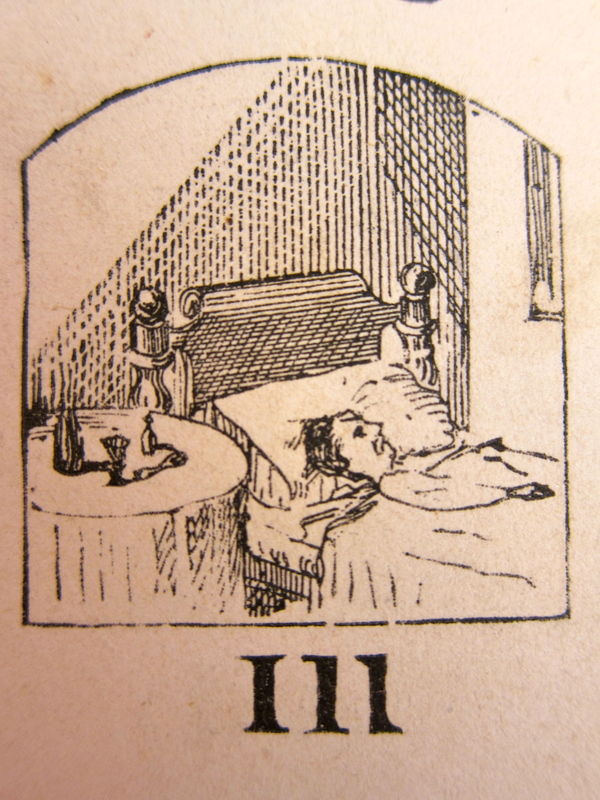 She was clearly generous with her time, and her bedside skills must have been excellent. What was blooming in Evelina’s garden at this time of year? 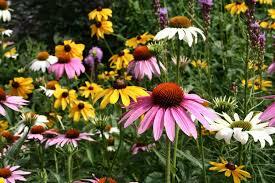 So many flowers had gone by by this point in the summer, having peaked between May and early July, yet perennials like Black-eyed Susans and Coneflowers would be in full presentation. If Evelina had geraniums, or other annuals, they too might still be stretching toward the sun – and grateful for the day’s rain. The fact that Evelina was able to gather a “boquet” to take to a friend at church the day before proves that flowers were alive and well in her garden. Evelina, unfortunately, wasn’t feeling at the top of her game. Nonetheless, she agreed to sit up over night with her ailing neighbor, Hannah Savage. Perhaps Evelina was conscious that her acute headache couldn’t compare with Mrs. Savage’s ongoing battle with tuberculosis. Evelina would get over her ailment but Hannah would die from hers.